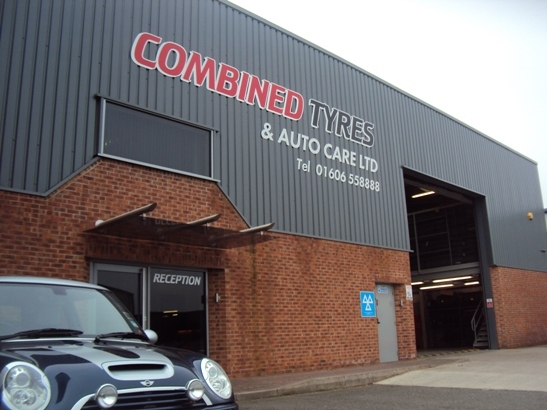 Combined Tyres & Autocare are also a main dealer for the Kumho Tyres brand. The Asian tyre brand has developed a reputation both in Britain and around the world as a high quality tyre that delivers both performance and value for money. This success means that Kumho is now rated as one of the top ten tyre brands in the world. We are able to offer fantastic prices on a range of tyre sizes across the whole Kumho range for both car, van and truck. For more information on Kumho Tyres or any other brand please call us and a member of our team will be happy to help.